At least 100 people were injured Tuesday morning following two blasts which considerably damaged the departure hall at Brussels Zaventem airport. There were unconfirmed reports that a number of people had died in the explosions. Officials warned travelers to avoid coming to the airport as they moved to cancel and divert dozens of flights leaving and arriving at the airport. Local Belgian media outlets said that there were shots fired just before the explosions occurred. The blasts at Zaventem airport came four days after Salah Abdeslam, the prime wanted fugitive and suspect in the Paris attacks (which killed 130), was arrested in an anti-terrorism raid in Brussels. 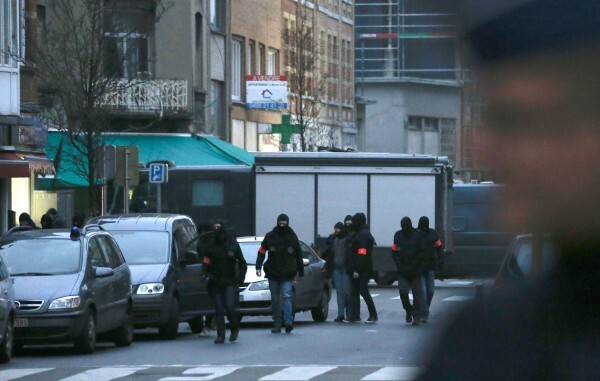 Belgian officials said at the time that Abdeslam had been planning more attacks in Europe. At press time, unconfirmed reports were coming in that there was an explosion on a Brussels city metro line near European Union buildings.